Bathroom lighting is very important, especially if there is no other source of light but a small window, just to get some air in. If you have a big bathroom, then is better to use natural light to illuminate it. First of all, you will have to buy some lighting fixtures. The problem is that there are dozens of supply houses that sell hundreds of models and you will surely get a headache when you’ll have to choose just one. Be prepared when you go shopping. It is best to take a look first through some catalogs, and just pick one lighting fixture. 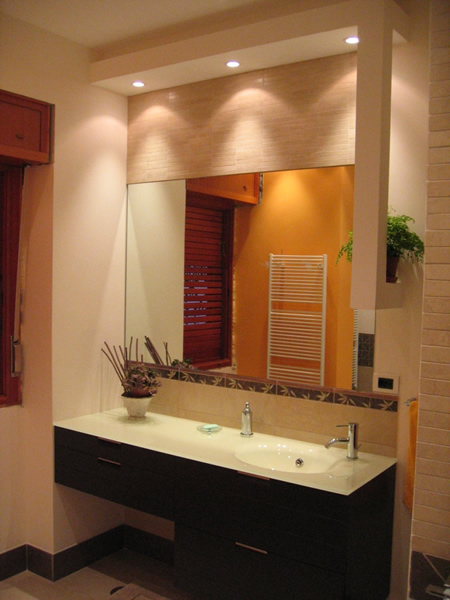 New bathrooms offer more lighting possibilities than old ones. Don’t ignore natural light. It’s more pleasant and it’s free. So, when you design your bathroom, make sure that you have some big windows to let the light come in. It doesn’t matter if the window faces the Sun or not., the light will come in anyway. 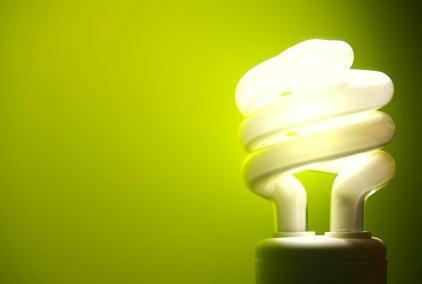 The majority of bathrooms use regular incandescent light bulbs, but the new trend is halogen and energy-efficient fluorescent bulbs. 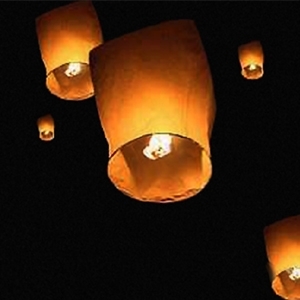 They should be considered, as the light offers a different palette of colors. You can choose anywhere from a warm light to a blistering white one, just as morning daylight. One of the common mistakes is that people use too little lighting. 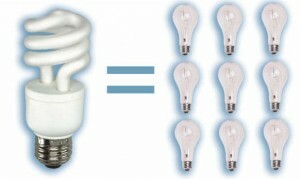 There should be as much as 300 watts on a 50 square feet (45 square meters) bathroom. You can always combine multiple types of lighting sources. You can use white and yellow light. 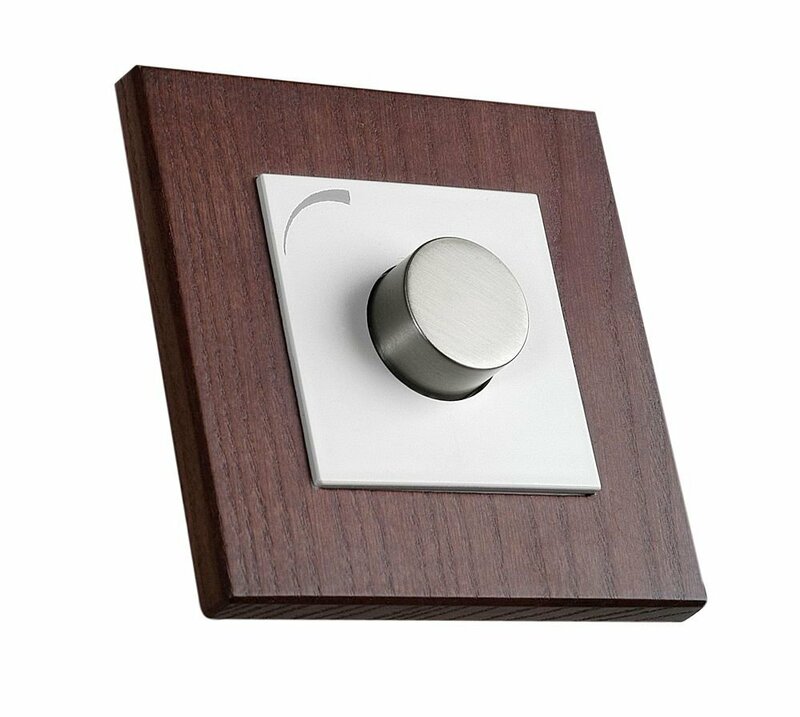 You can mount multiple switches, and every type of light on one of them. 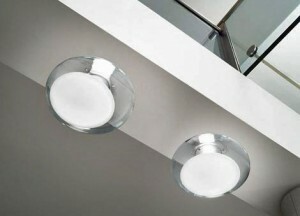 Indirect light is another common method of bathroom lighting. This means that you mount the bulbs facing the wall, and the light just bounces off it. This adds a more romantic and dramatic look. It is also a good way to highlight the wallpaper or the decorative elements on the wall. Don’t worry if you redecorate your bathroom every few years. Most lighting fixtures are mounted on the same electric boxes in the ceiling and in walls. You just have to be sure to choose fixtures that have the same size. 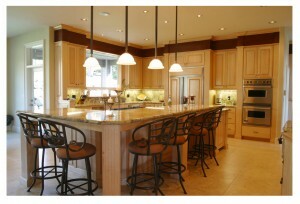 Make sure that all of your doors and cabinets can operate fully and don’t hit or obstruct the lighting.